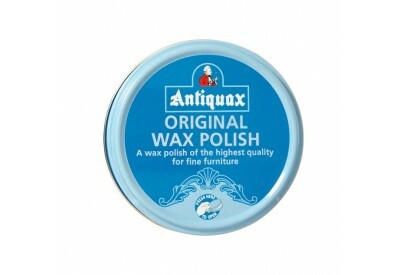 Antiquax Original Wax Polish is a wax polish of the highest quality for fine furniture. 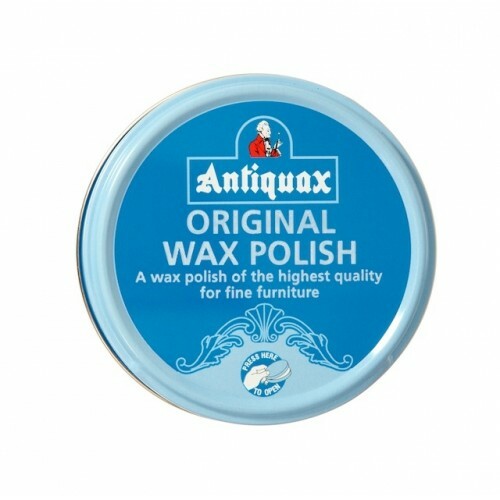 The original Antiquax Wax encompasses all the qualities required for the care and attention of your modern and antique furniture. Regular use will give the special care and protection to the wood, augmenting the natural beauty by enhancing the patina and enriching the grain.